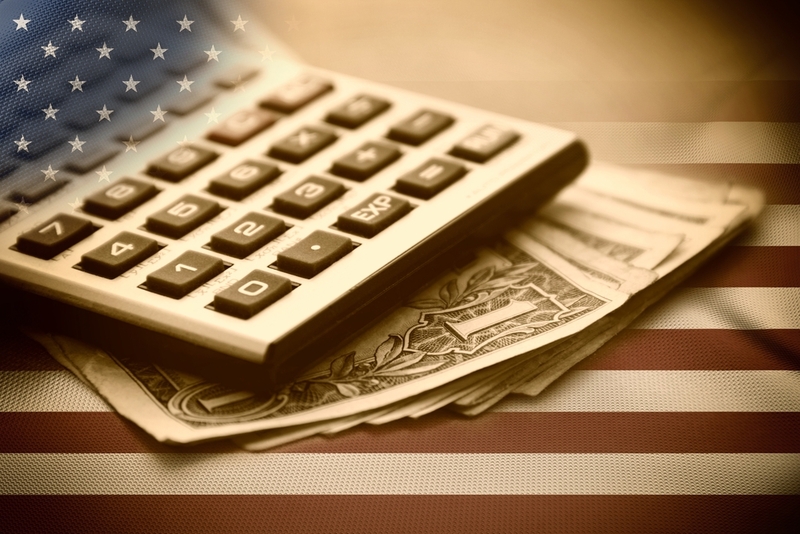 ARTICLES What are Some Options for Small Business Tax Relief? Tax deductions are one of the most overlooked ways that a small business can get tax relief. In the event that the IRS audits your business, make sure you keep good records for the deductions you’ve taken and always hold on to your receipts. If you’re unsure if something qualifies as a deduction, ask a professional. As a small business owner, do you feel overwhelmed by your taxes? Don’t worry, it’s a common feeling. Taxes, especially for small businesses, can get complicated quickly, but we’re here to help. 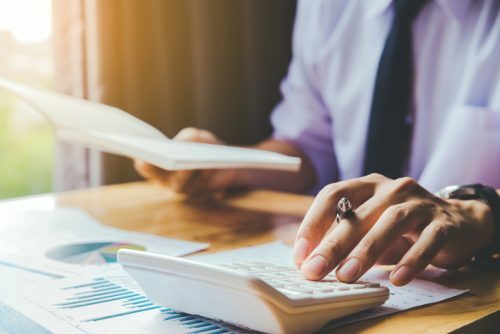 Luckily, small businesses can take deductions to offset their expenses throughout the year, which can go a long way toward lowering your tax burden. Small business owners often rely on these deductions to make ends meet, especially in the early years of a company’s existence. The good news is there are several tax deductions just waiting to help you save money as a small business owner. Below are some deductions that will give you small business tax relief. Businesses frequently need a vehicle — such as a car, light truck, or van — for a number of different tasks. You’ll be able to deduct operating costs of the vehicle (gasoline, oil changes, etc.) if you can prove that you use it for your business, so make sure to keep good records. 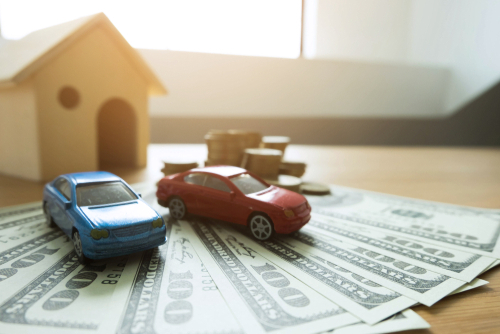 However, if you’re not great at keeping records and your car doesn’t need to visit the repair shop often, you could use the Internal Revenue Service (IRS) standard mileage rate, which increased to 58 cents per mile at the beginning of 2019. You can use the standard mileage rate for leased as well as owned vehicles. Many people have home offices dedicated to running their businesses. To take a deduction on that home office, you’ll need to make sure you use the space solely for work purposes. The amount you can deduct is proportional to the size of the work area in your home. So you would divide the total square footage of your home by the square footage of your office to get the amount of space you’re allowed to deduct. You can also deduct indirect expenses, such as internet, cable, or phone bills that are used for work. Small businesses often hire help outside of their company to accomplish one-time or infrequent tasks. Did you hire a contractor to help set up your website? You can deduct that cost from your taxes. Just make sure you issue all your contract laborers the appropriate 1099 forms. You can also deduct the cost of attorneys, appraisers, and other business consultants. The salaries, wages, and bonuses paid to your employees are also deductions. If you are the sole proprietor of a limited liability company, you won’t be able to deduct payments made to yourself, but your part-time and full-time employee expenses are eligible. The deduction doesn’t stop at salaries, either; lodging, meals, and allowances can be included, as well. You can even deduct the cost of payroll systems in some cases. Many businesses can’t run without supplies, but if yours is one that doesn’t use many, you’ll still be able to deduct the ones you do use. For example, keep track of expenses, such as postage and delivery fees, for any mail orders your business does. The normal office supplies, such as pens, paper, printer ink, and more, fall into this category, too. Keep in mind that you cannot deduct promotional materials for your business as supplies, and all supplies deducted for the year must have been used within the year they were purchased. The travel must be away from the tax home of your business. The hours you work must be longer than an ordinary day’s work. You’re required to sleep away from home. Your trip must be temporary, meaning it should be less than a year. Meals that you can prove were for business purposes can be deducted at 50 percent, as long as you did not purchase them at your worksite (such as at a cafeteria). Tax, regulatory, and licensing fees are normal parts of small business ownership. They’re deductible, as well. Employer taxes, including the employer share of FICA, FUTA, and unemployment expenses, are also deductible. Do you have someone who prepares your taxes for you? Those preparation and consulting expenses can be deducted, too. Did you buy a new desk for your office? Furniture and equipment are allowed to be deducted; however, the IRS has specific rules to follow, so be sure you check with them. 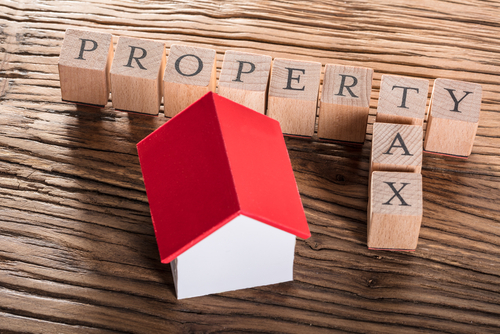 You have the choice to either depreciate the value of your purchase over seven years, or you can deduct the entire cost in the tax year you made the purchase. Even if you choose to rent or lease equipment, you will be able to fully deduct the cost. The IRS handles health coverage for employees a little differently. Generally, you’ll be able to qualify to claim up to a 50 percent tax credit for the premiums you’ve paid for your employees. The above deductions should offer you small business tax relief in the future, but if you’ve struggled with tax debt in the past, you might want to consider talking to a professional. 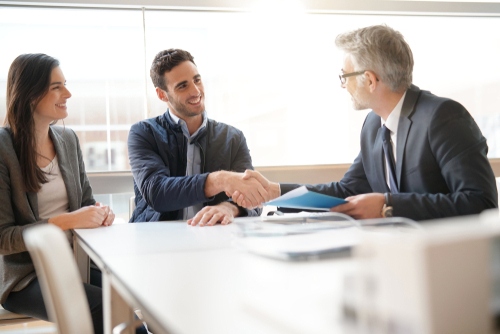 Our team at Solvable is trained to help you understand your tax debt and can connect you to reputable companies that specialize in debt relief. Consultations with the firms are free and easy, so take the first step toward managing your debt today.